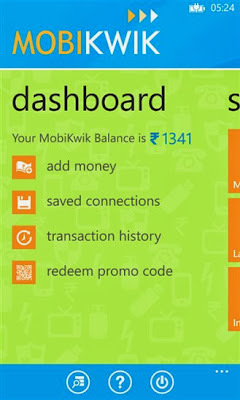 MobiKwik, online prepaid mobile recharge and bill payment service in India, releases Windows Phone app in association with Microsoft. 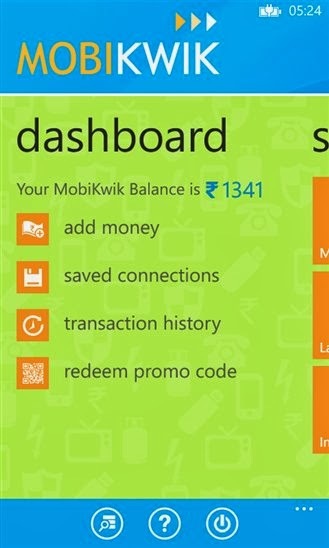 Microsoft approached MobiKwik with their expert help to have MobiKwik app launched on the Windows Phone platform! Built after a nice collaborative effort between MobiKwik and Microsoft, the new MobiKwik app works well with both Windows Phone 7.5 and 8, and supports all major screen resolutions.